Or, if you’d rather, you can give us a call and we can go over this info over the phone at (425) 998-9703. Whichever way is easiest for you. There’s never any hassle or obligation. Spend 3 minutes to let us know what you're looking for. 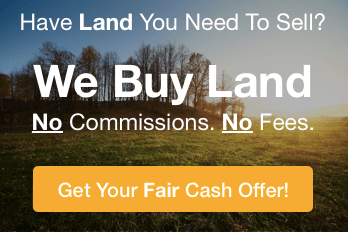 It'll help us find the land you're looking for. We put those who fill out this form on what we call our "Preferred Buyer" list. Properties get sent out to Preferred Buyers first... then to the general list if Preferred Buyers don't snap it up. It's free. Just shows to us that you're serious.